A 4 week colon cleanse is one way to help your body naturally clear waste and toxins. We may have systems in place to cleanse and detoxify, but these systems do require healthy foods to work properly and maybe even extra nutritional support now and then. Cleansing your body is not as simple as taking a pill. It is a process to help remove years of accumulated, built up waste. During this time, you body may unwind health issues created from years of illness, a subpar diet or an unhealthy lifestyle. Just like a healthy weight loss or healing program, body cleansing takes time and effort, and your benefits are equivalent to the work you put into your program. 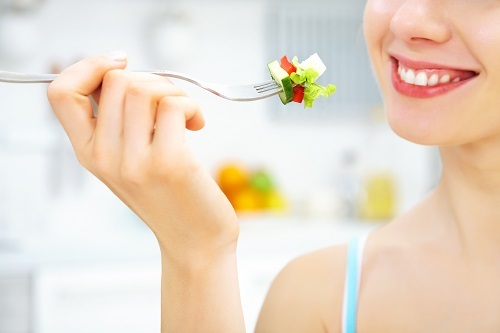 Our bodies need time to adjust to a healthier way of eating. We all know that it takes time to see the results of any eating habits or changes, and a 4 Week Colon Cleanse gives your body that time to adjust. Simply cutting calories while eating foods that are not in line with cleansing do not give the same results. And contrary to popular belief, simply abstaining from eating altogether may not have the desired effects and may, in fact, create more problems if your body isn't healthy enough for fasting. Some foods that cleanse can stimulate digestion and aid your body's natural ability to cleanse and detoxify. Our bodies are meant to cleanse impurities, toxins and eliminate harmful waste, and the right food makes this process a lot more efficient. Cleansing systems along with organs of detoxification require nutritional support, just as your hair, skin and even heart require certain nutrients to fully function. 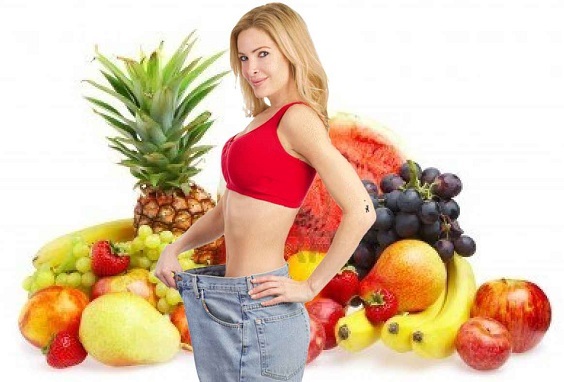 Therefore, the right diet is important during any type of body cleanse. While the market may be rife with cleanse programs lasting from three days to a week, a 4 week cleanse is more thorough because it is designed to help your body remove impurities and waste that has built up over years. These are guidelines to get you started, but keep in mind we all begin our programs at different stages in our lives. Therefore some "tweaking" may be required such as; more calories for those who work out, fresh vegetable juice for those who are healing from health issues and no fruit for those who must abstain from fructose. Cut out processed foods and junk food. Try to abstain from white flour products, those that contain white sugar, lunch meats, and other foods that are pre-made. Eat a diet focused around whole, organic fruits and vegetables. Include some whole grains, especially those that are considered "alkaline," such as quinoa, amaranth and millet. Also spread healthy proteins out during the day and be sure to eat enough protein. Healthy proteins include; fish, free range eggs, sprouts, beans, legumes, nuts, and even a raw, vegetarian protein drink for best bio-availability (meaning your body can utilize the protein and other nutrients). 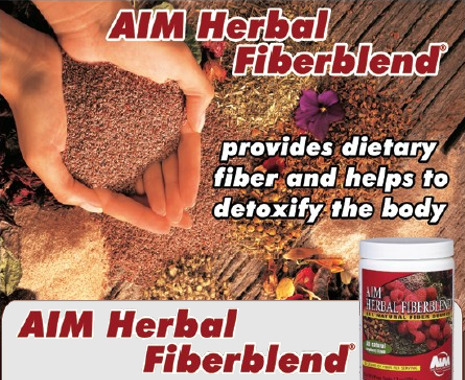 To boost your body's natural cleansing abilities, take a cleansing supplement (such as Herbal Fiberblend). Herbal supplements add nutrition and support of your natural cleansing functions. Fiber acts like a broom to sweep the digestive tract, and will work best when taken during a cleansing diet. Be sure to drink plenty of fresh water with no chlorine, fluoride or other chemicals added to ensure your body is able to continuously remove waste. Drink at least 8 glasses a day in addition to the juice. You may also drink herbal teas throughout the day for added health benefits. During your 4 week colon cleanse, your body will be removing waste at a quicker pace than before. Many are surprised by feelings of fullness, even though eating lighter. I have always found that colonics (also called colon hydrotherapy) can help with this feeling, as it assists the body in removing this excess waste. Massage, lymphatic drainage, body wraps or infra-red treatments are also great therapies to make your 4 week colon cleanse more enjoyable. They will be more effective during this time as they help your body eliminate the higher amount of toxins that have become dislodged. Because diet is extremely important, below is a sample of a 4 week colon cleanse diet to get you started. Week 1 - Take this week to begin taking herbal supplements for a body or colon cleanse. Cut out all junk foods, dairy products and foods that contain white flour. Focus on eating more fruits and vegetables and less process foods. Seek out whole grains and more vegetarian proteins to replace animal proteins. Week 2 - Add fresh made vegetable juice to your daily regimen. This will give you strength to stay on your program and provide important nutrients as your body cleanses and prepares to rebuild tissue. 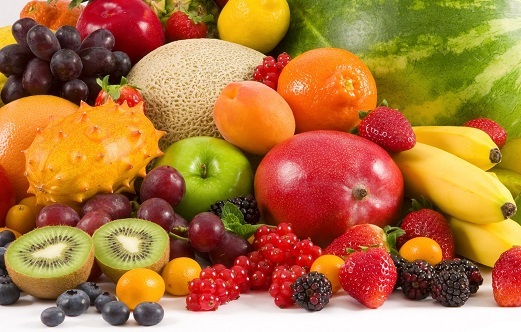 You should be eating mainly fruits, vegetables, whole grains, healthy proteins, and drinking plenty of fresh water. Week 3 - Cut out grains this week, to allow your body to focus more on the healing, cleansing and detoxification process. Be sure to eat and drink enough fresh veggie juice to keep up your strength. You should still be taking your cleanse supplements. Week 4 - Eat mainly fresh, whole, raw fruits and raw or lightly steamed or cooked vegetables. Continue to drink fresh, raw vegetable juice and your supplements. Drink plenty of water to help your body flush waste and teas to help calm, soothe and relax during this time. In over 20 years of working with clients in the Los Angeles area, I have learned that all supplements are not created equal, even if the ingredients seem the same. 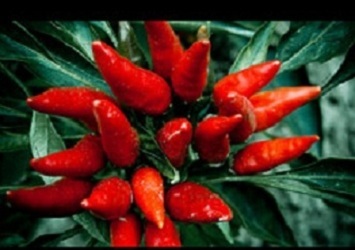 There may be many reasons for this such as poor quality supplements, more fillers than "real herbs" (Washington Post 2/2013), or poor mixing (herbs must be mixed in the correct balance to be effective). 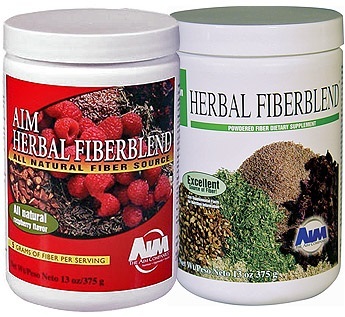 Herbal Fiberblend - You will see I promote this a lot throughout my website. This is because I have been using it with my clients for over 20 years (as well as myself), and it still works better than most. The downside is that it is not sold retail, but it's worth finding a distributor, becoming one yourself or buying it from Amazon or Ebay. At $38-$45 per container, using 1 or 2 of these for an entire cleanse is a great deal without sacrificing quality. Yerba Prima is a high quality supplement that you can actually find in a store. The cost is decent, but you have to buy a few to get a "full cleanse." 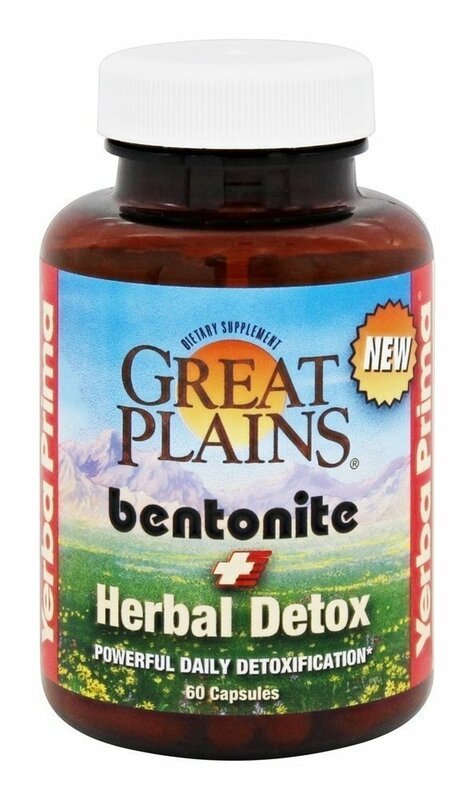 The link I added is to their Herbal Detox, which would have to be taken with their Psyllium (and Bentonite, if you decide to add it). 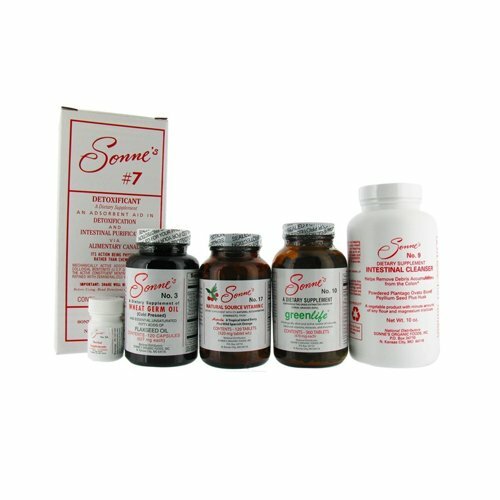 Sonne 7 is not a kit for a 4 week cleanse, but a kit for a 7 day cleanse. But I included it because the supplements are great quality and you can use the kit for a longer cleanse by excluding the "Detoxificant," (which is actually liquid bentonite - best for only a 7 day fast), and taking the rest on a daily basis for 28 days. You can strengthen your cleanse by adding vegetable juice and then follow it with a 7 day using the "detoxificant", psyllium, and green tablets. After your 4 week colon cleanse, ease back into eating, slowly. Eating too much, too soon can cause sickness, stomach bloat and worse. This is because your digestion is not used to working, so you have to let it know it's time to get back to work. To maintain good health, continue to eat well. Use this time to choose your meals wisely and even transition to a raw, vegan or other healthy lifestyle diet. Best Cleansing Programs - How do You Cleanse? Find the perfect program for your needs.